If you have younger siblings, you know they’ll always be your little sister or brother no matter how old they are, right? I’m the oldest of four and my youngest sister just graduated college yesterday! (How is that possible?!) Although she’s now a college graduate and I’m the shortest of all four of us, Molly will always be my little sister 😉 When she was a newborn, I actually took her to show and tell in kindergarten – how cool is that? I’m pretty sure that made me the coolest kindergartener. Molly came over to visit the other night and asked if I could help her make gifts for her five college roommates. She knows me well, because of course I jumped at the chance to help out. 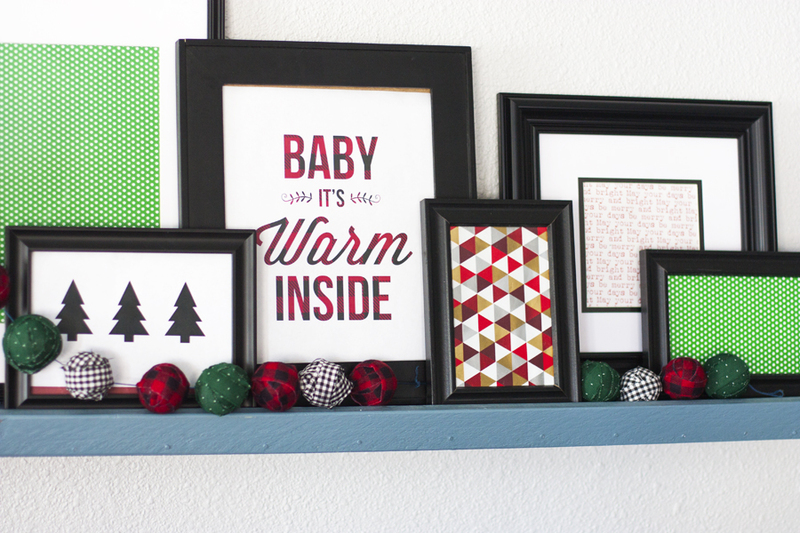 DIY gifts are my favorite kind of craft project! She decided to make monogram pillows for each of the girls and pulled into my driveway with a trunk full of throw pillows and a couple rolls of heat transfer vinyl. We were ready for a fun night of crafting! 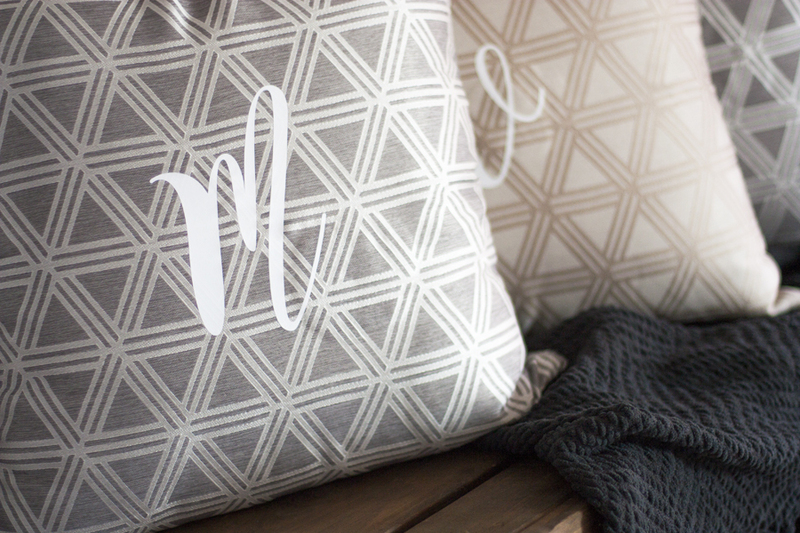 The DIY monogram pillows turned out so awesome that I wanted to share them with you today. 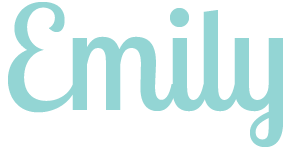 In addition to this project, be sure to scroll all the way to the bottom for more Silhouette inspiration and to enter to win one of two prizes: a Silhouette Cameo 3 and a Silhouette Mint Stamp Maker. Wouldn’t winning one of those prizes make for an amazing Christmas gift to yourself? This post contains affiliate links for your convenience. See my disclosure here. 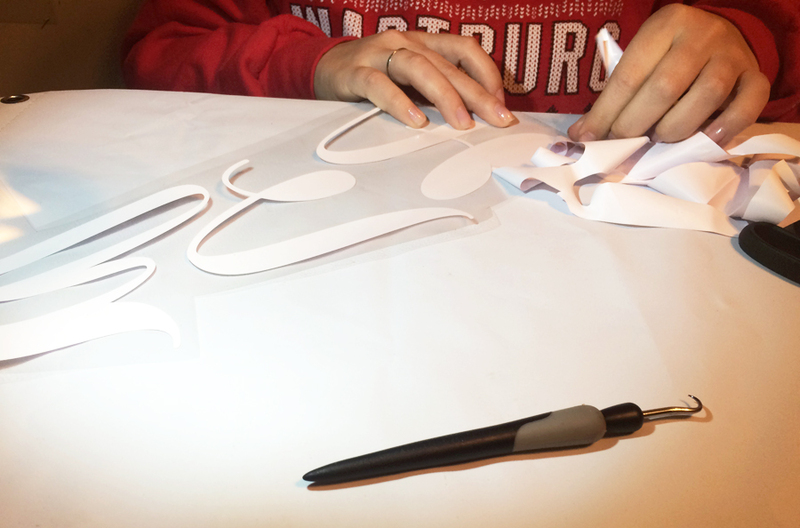 If you have a Silhouette cutting machine, this project only requires a couple supplies! 1 | Design Lettering Molly and I are both obsessed with fonts, so we spent a while testing out options. We ended up using a font called Magnolia Sky, which is a really pretty cursive font. Once we created the letters in Silhouette Studio, we mirrored them so they would cut out in reverse. This is a very important step when using HTV so don’t forget it! Select your design and then you can use the mirror option to flip it backwards. 2 | Cut Lettering Then we adjusted the cut settings and changed the Silhouette blade setting accordingly. We loaded the heat transfer vinyl into my Silhouette (plastic side facing down). I always do a quick test cut to make sure my blade is set to make a clean cut. Once I’m sure it’s ready to go, I click ‘Send to Silhouette’ and let the cutting begin! 3 | Weed Design This was Molly’s first Silhouette experience, so I put her to work weeding all of the letters. 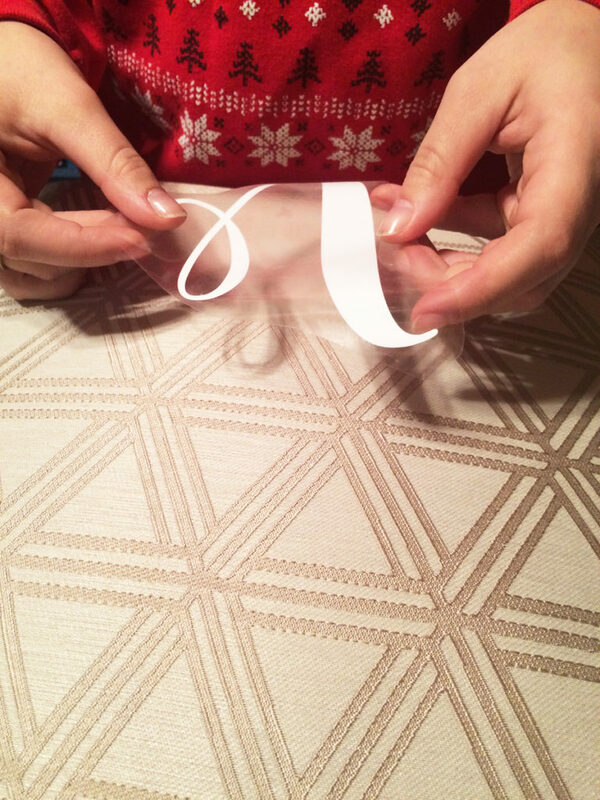 She used the hook tool to remove the extra vinyl, leaving the monograms stuck to the clear backing. If you flip it over, you’ll see that your lettering is facing the correct way (see why we mirrored it earlier?). 4 | Iron On Then we centered the monogram on the pillow and stuck the clear plastic onto the pillow to hold it in place. 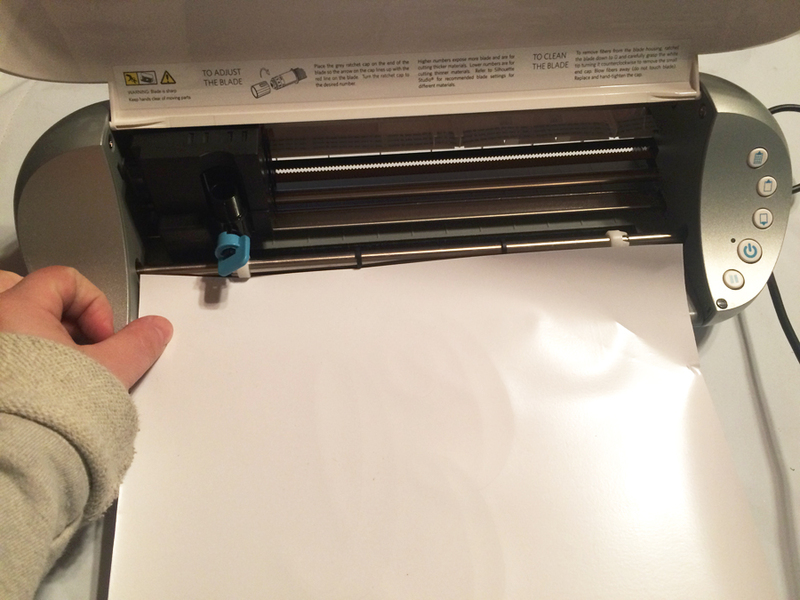 I love using heat transfer vinyl because the clear backing makes it so easy to line everything up. 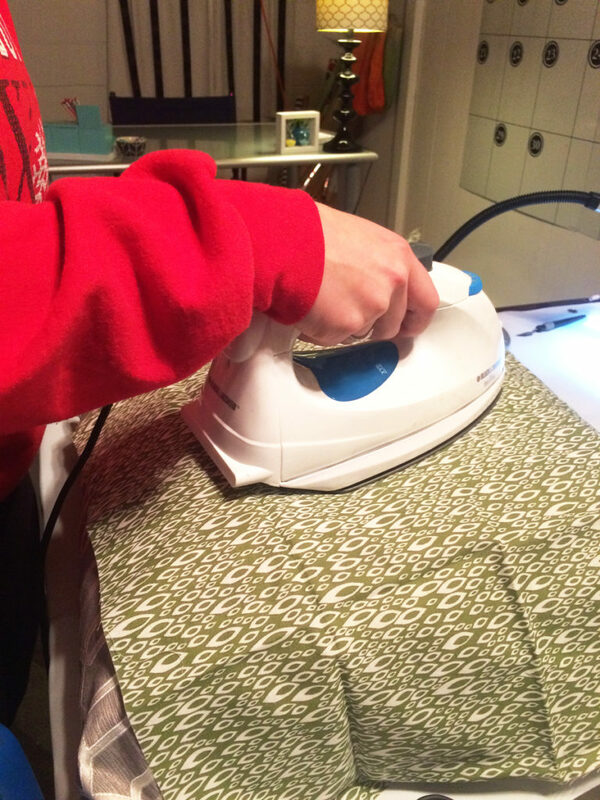 We firmly pressed the letters onto the pillow and started ironing, using a cloth in between the letter and the iron. After about sixty seconds of ironing, the letters were stuck in place and we slowly peeled the clear backing off, leaving the vinyl monogram stuck in place. When we finished our DIY monogram pillows, we had a pile of glam pillows ready for Molly to wrap up as gifts and take back to campus. I love how they turned out! I think she chose the perfect throw pillows. The geometric designs are youthful, but the neutral colors make them glam. We decided they will transition well from dorm room to their first apartments after college. I hope you liked our DIY monogram pillows! Have a lovely day! 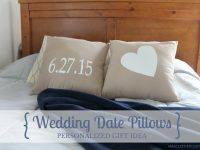 The pillows look fabulous and what a wonderful gift idea for room mates. Thanks, Pam! It was a fun gift idea that we could personalize for each of the girls. I wish I would have made one for myself! These turned out so pretty. 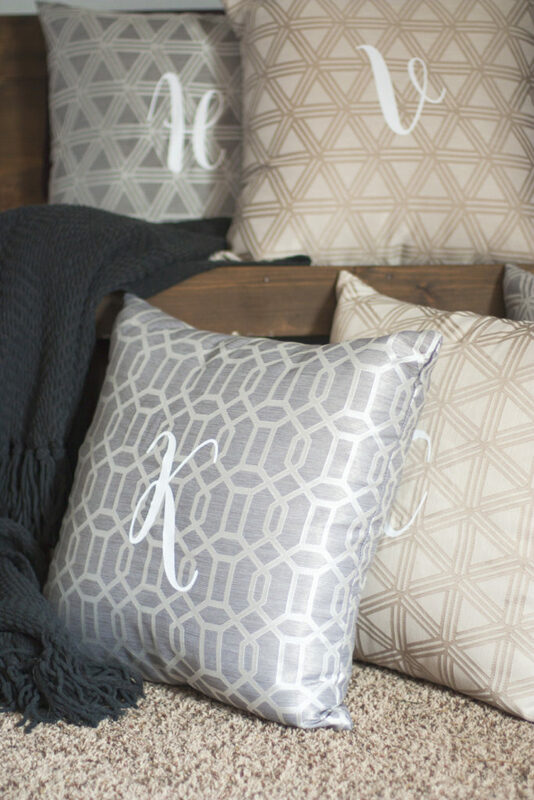 I LOVE heat transfer and I love the fabric on your pillows! Cute Idea! Thanks, Cami! I totally agree that HTV is amazing! So cute! I love personalizing stuff for my family! 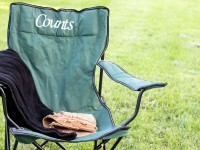 I love personalizing things with my Silhouette, but never thought about monogrammed pillows! Love this and your pillows are gorgeous! 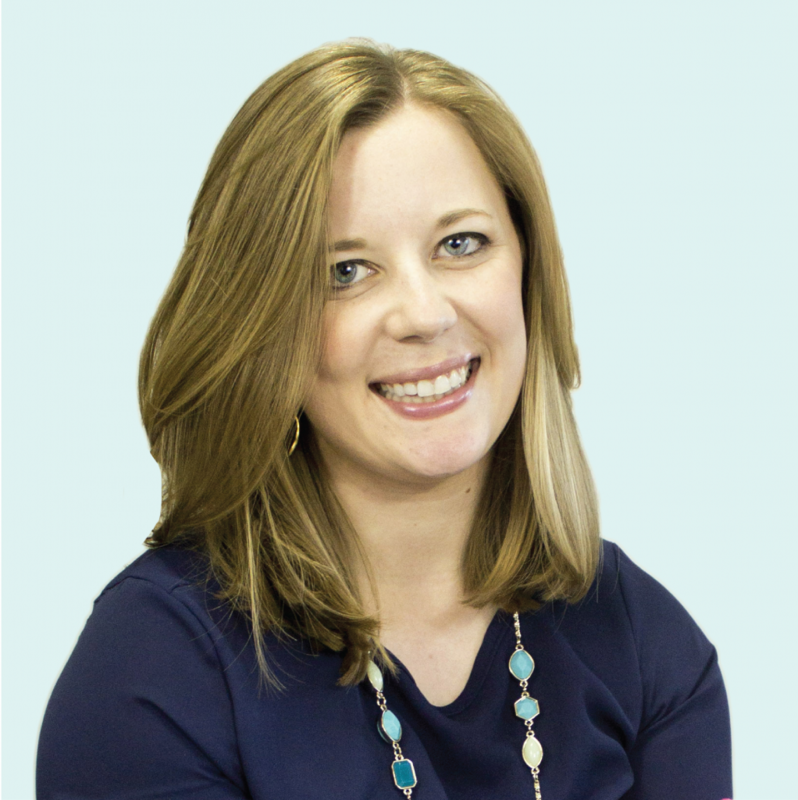 Thank you, Becky! You totally need to go monogram a few pillows now 😉 I love how I’m always finding new types of projects to create with my Silhouette. I love the throw pillows! 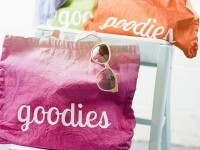 An awesome way to make gifts for roommates and to share special time with your sister too! Congrats to your sister for her college graduation, and congrats to you for making such adorable pillows!